HTC's Vice President of Design Says HTC One is the "Total Package"
When a new product hits, companies often do that familiar dance of what the device can do. It can take super neat pictures; record movie-quality video; bake chocolate chip cookies. What’s really interesting, though, is how a device is actually made, and the people that make them. Following HTC’s new One announcement on Tuesday, the company put up a blog post that explained its design philosophy, and what it means to create a different experience, not just a beastly spec’d device. 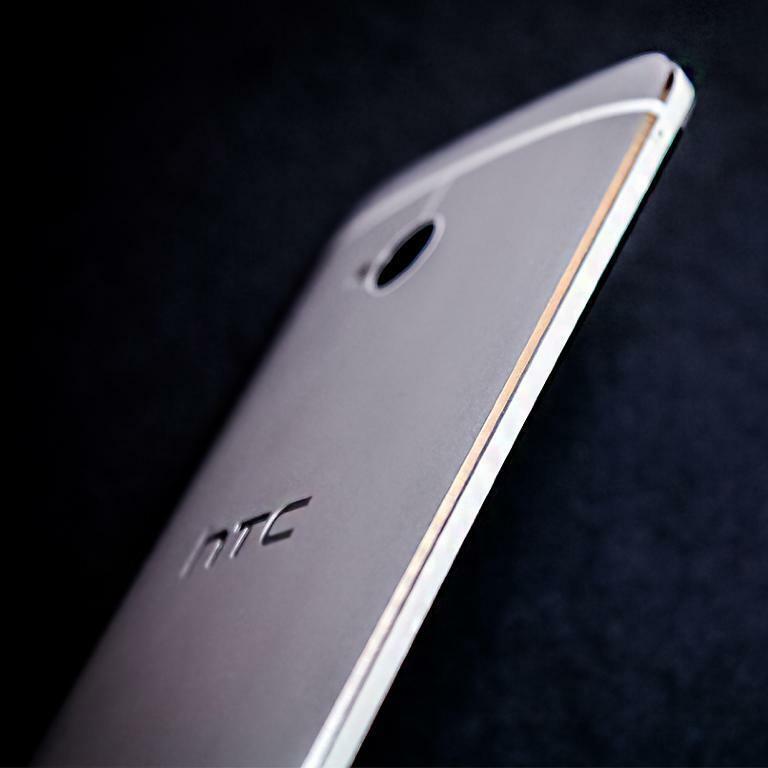 What a phone could be, HTC answered, is a device with a full HD screen, an aluminum unibody, BlinkFeed, UltraPixels and BoomSound. 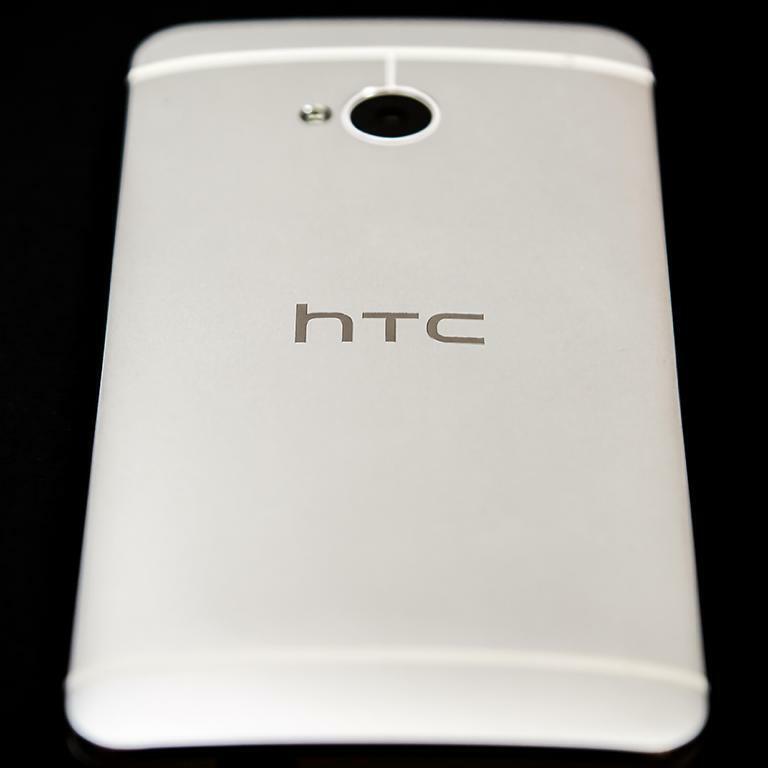 The One is HTC’s interpretation of “the total package”—something Chien said he’s particularly proud of. Chien goes on to explain the finer points of the One’s design, including the metal frame and how a phone “feels” to consumers, not just what’s under the hood. “The ultimate success for me is that we have created a design that people love,” Chien said. 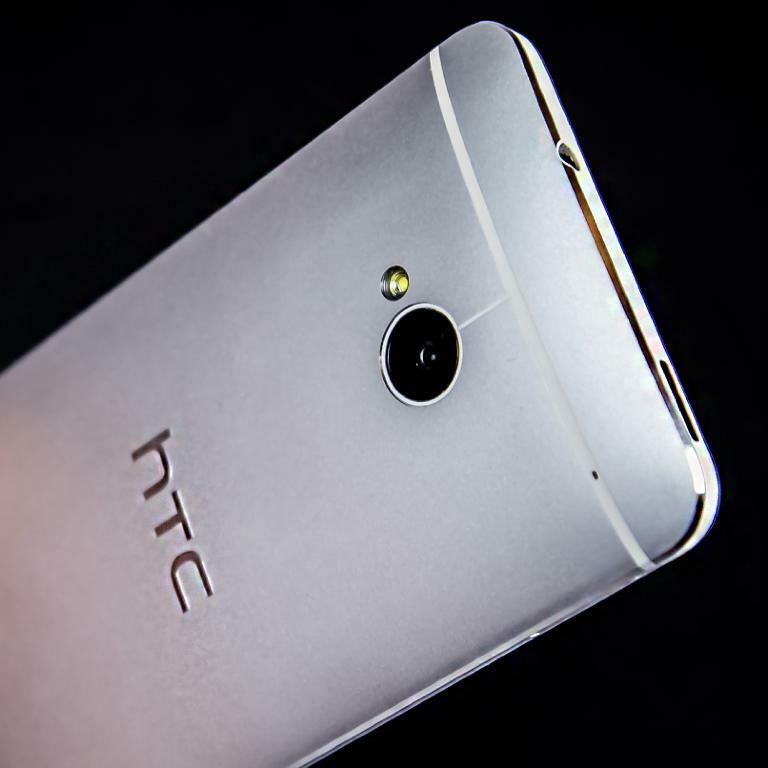 From what we’ve seen first hand, we certainly do love what HTC has created. But will the experience of the device after a few long days meet Chien’s ambitious unattainable perfection goals? That we won’t know until March.